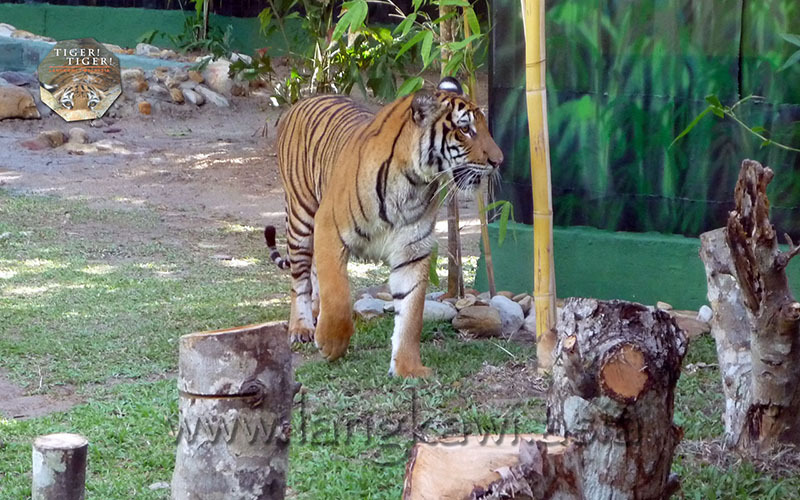 Langkawi's First Tiger Is "Back"
Comparative photos of Zanah on "Day One" at both exhibits, over five years apart. The original Tiger! 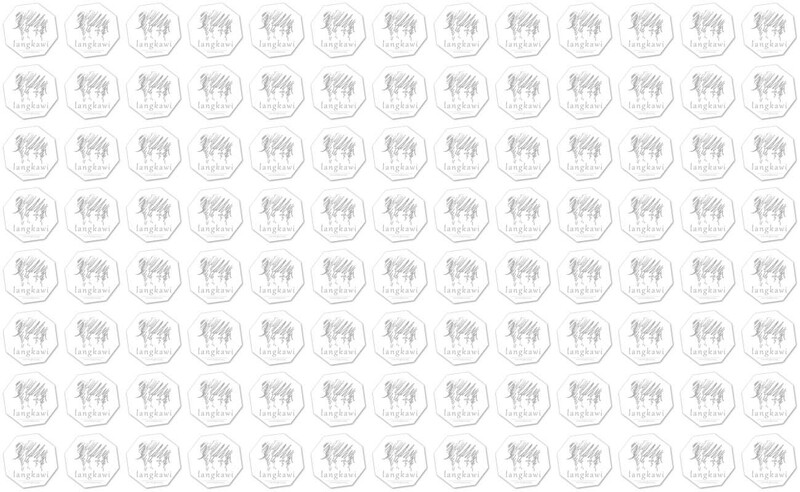 Tiger! Gallery & Exhibit was opened to commemorate the Year of the Golden Tiger on February 14, 2010. It was subsequently closed in April 2015 following retrospective enforcement of the new Wildlife Conservation Act (passed in December 2010) by wildlife authorities. 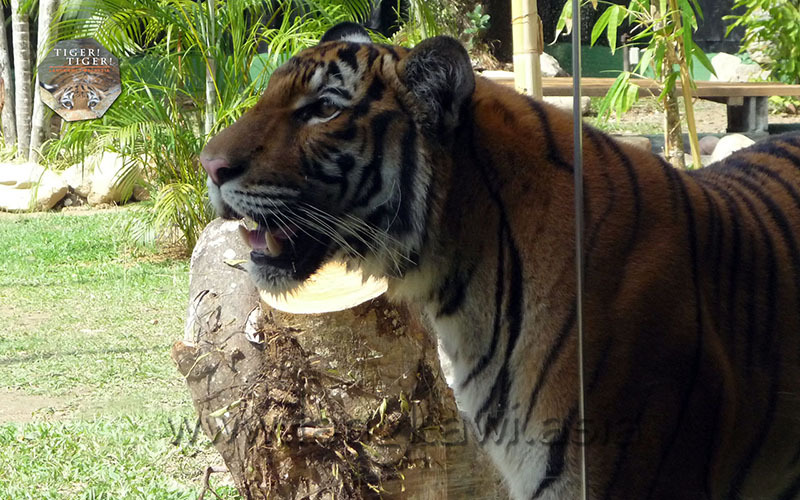 Zanah was relocated to her new facilities just before the Chinese New Year in 2015 but it would not be until July 15, 2015, when she was finally exhibited to the public again. 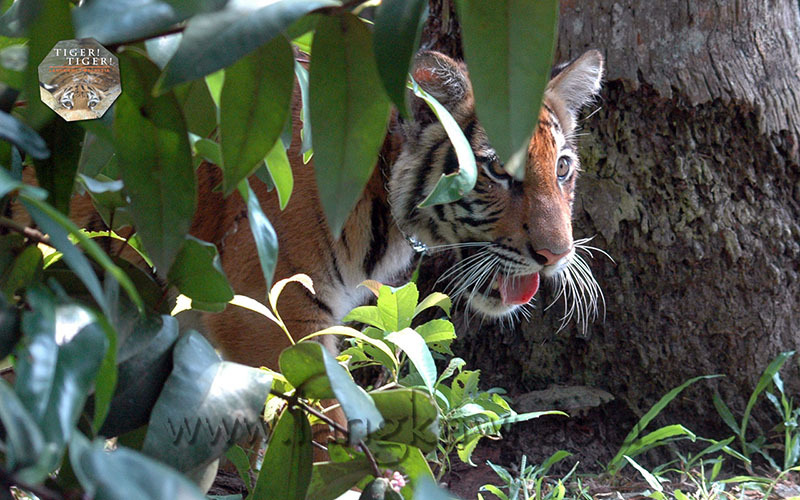 In 2005, Nikki the tiger was rescued from the cooking pot in the Klang Valley. Her benefactor immediately surrendered her to a wildlife rescue center and would go on to produce several litters of babies beginning 2007. Zanah was born to Nikki on September 14, 2008. With mortality of cubs extremely high amongst first-time captive mothers, Zanah was removed from Nikki's care at the first sign of abandonment. It is of interest to note that Nikki has successfully raised a number of cubs on her own since. Hand-raising tigers is not unlike raising a normal child: clumsy, cumbersome and cute. By the time Zanah was seven months of age, she had completely destroyed one 7-foot cupboard by herself. 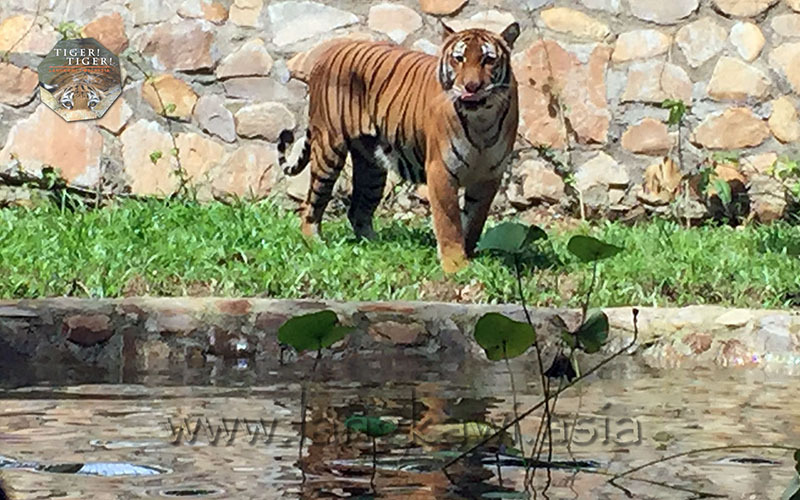 However, no matter how adorable our experience may appear, special permits are required for the rearing of tigers in Malaysia. 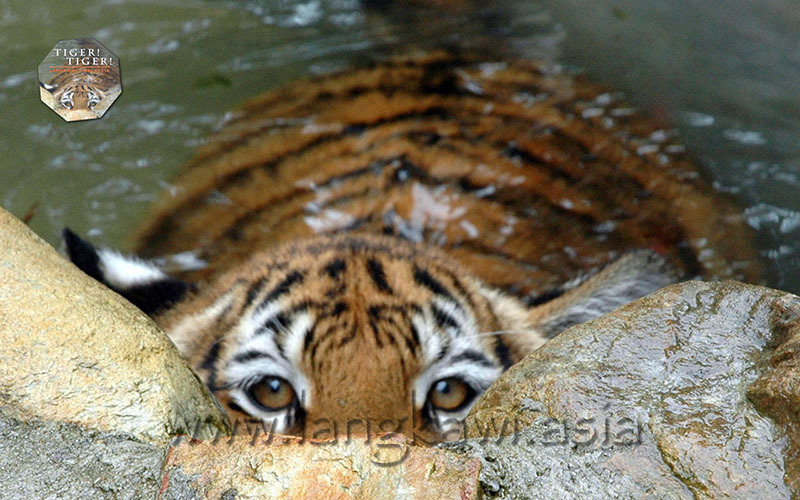 The tiger, after all, is a totally protected species in Malaysia and has a CITES I status meaning trade in this species is not permitted. 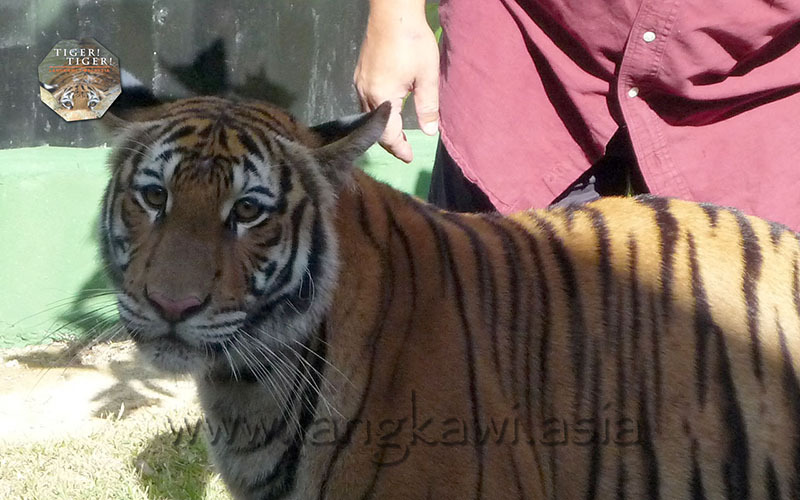 Zanah finally made her way to Langkawi in July 2009 but she would not make a public appearance until Chinese New Year 2010. 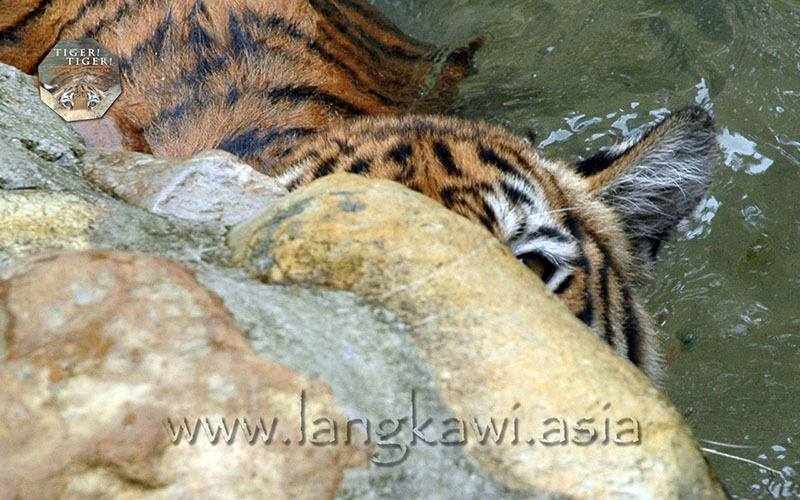 A Playful Zanah Stalking the Photographer Zanah Continues to Stalk Us-–for Fun––to the Day! 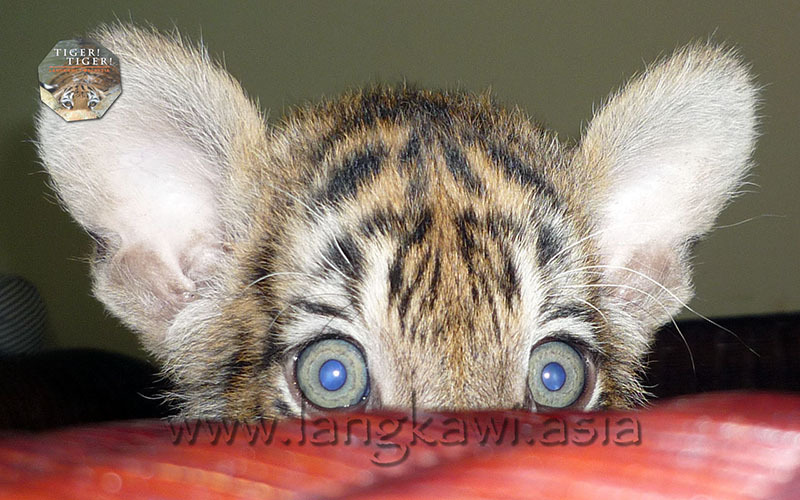 At the request of LADA Eco-tourism Sdn Bhd, we exhibited Zanah from February 2010. However, Zanah's exhibit would be open to the public on a "Free Admission" basis. To assist her acclimatize to her new enclosure, we "assisted personally" but she quickly grew accustom to her new enclosure, proceeding to destroy thousands of Ringgit of plants. We wised up, of course, and planted bamboo with steel supports. Zanah was only 17 months when she was the "star" of her own exhibit. At age nine months, Zanah made a cameo appearance in a TV commercial, which was a short clip of her playing naturally in the bush. 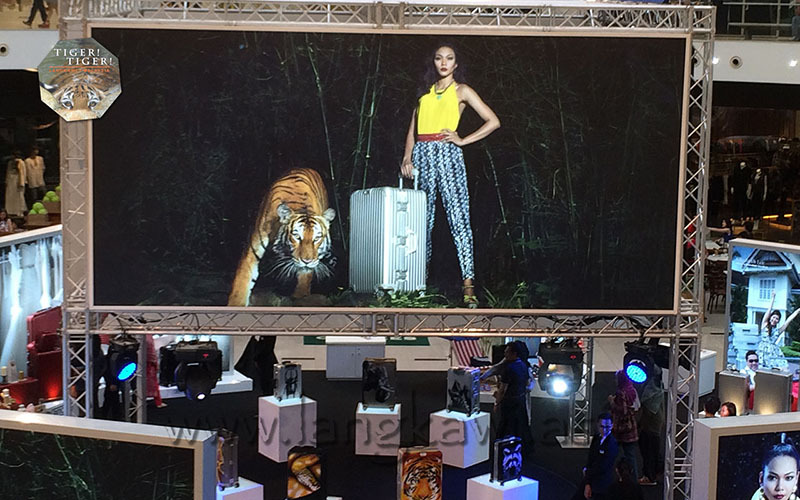 In November 2014, a premier baggage company would feature Zanah (and some of her friends) in an exclusive-for-Malaysia promotion at the Pavilion KL.